What Is a Project Execution Plan? A project execution plan is a document used to govern and controls a specific project in its execution and in for its monitoring. 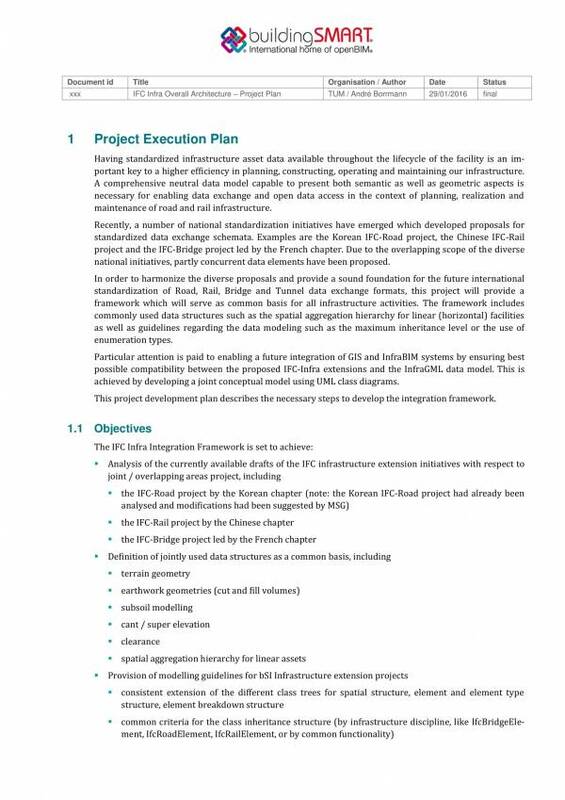 The document serves as a communication tool to keep everyone involved in the project aware of the project objectives and have the knowledge on how they can be accomplished. 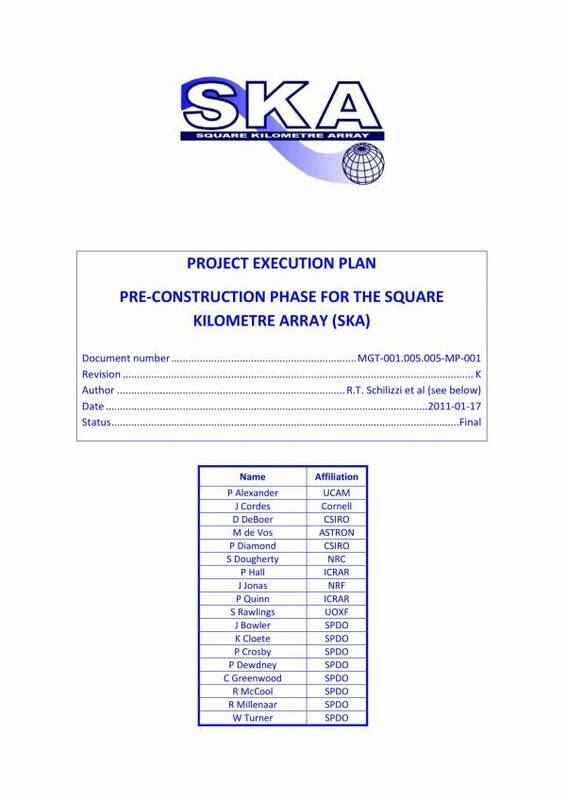 In this article we have included project execution plan templates that you may download and use as reference. We will also cover elated topics, like what its uses are, the elements of a project execution plan and some advantages of using the template. A project execution plan is used as a the main document that provides the means to have a certain project executed, monitored and controlled. Clear communication is a must in projects, especially during the execution of tasks and activities. With that being said, a project execution plan plays as an important communication tool that ensures all those who are also working on the project are well-aware and properly educated about the objectives of the project. 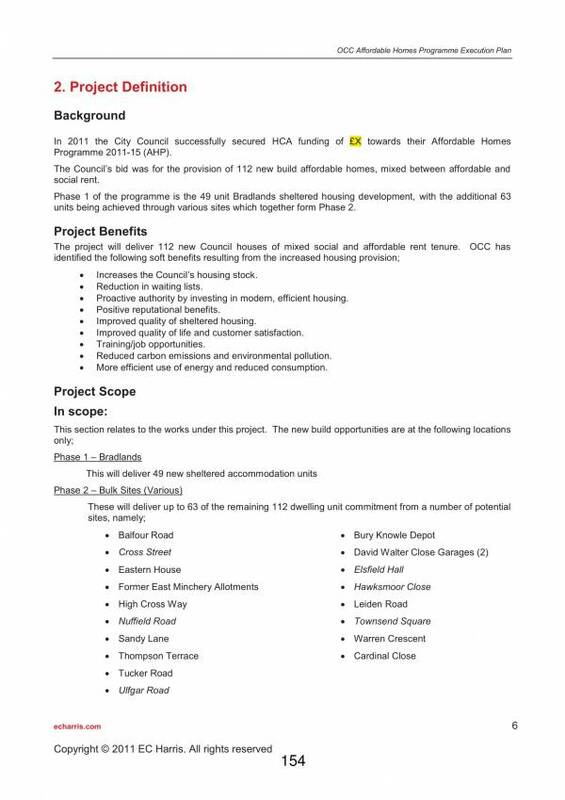 The plan also provides the details on how the project goals and objectives will be accomplished. 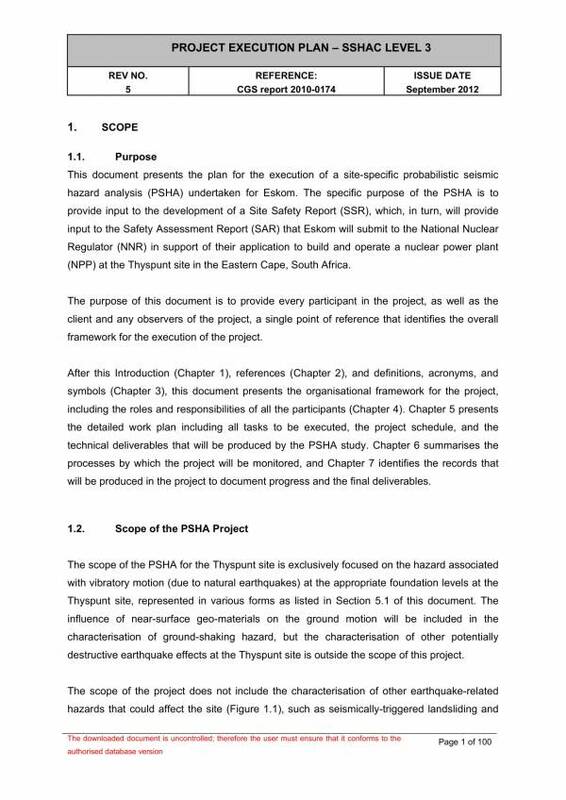 A project execution plan serves as a written document that can be used as evidence for legal proceedings if problems leading to legal or criminal cases take place. It is used as a reference or guide on the steps or actions to be taken on the correct or appropriate method to execute a specific project. 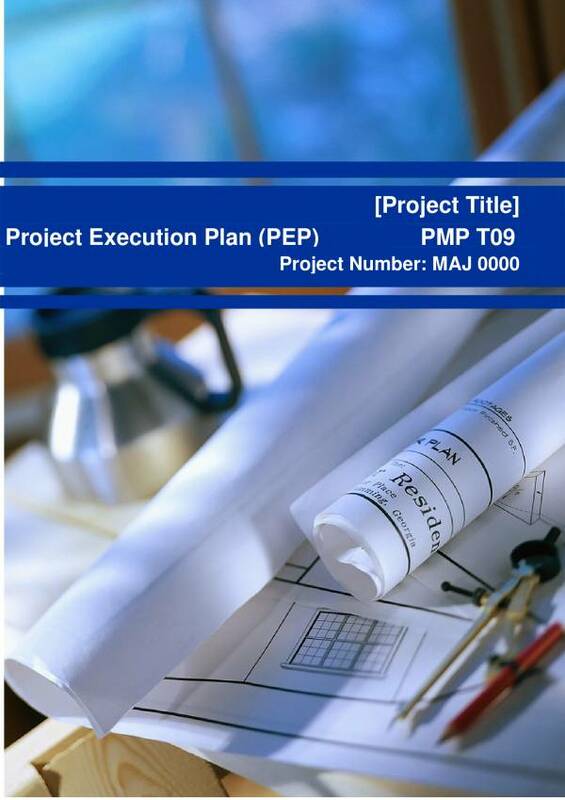 An execution plan is a highly important document that allows the project to be completed according to the plan that has been laid out for it. 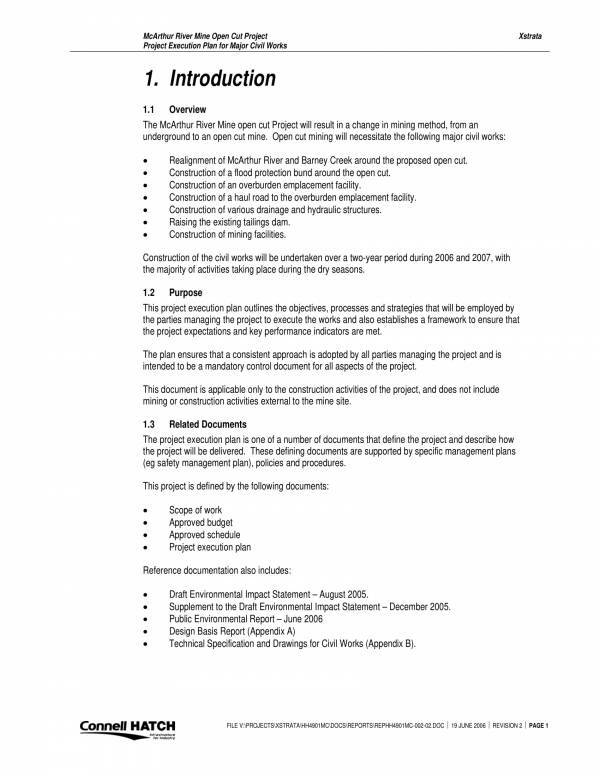 Other plans that you may find useful are Project Implementation Plan Template, Quality Assurance Plan Templates, and HVAC Business Plan Templates. What Are the Elements of a Project Execution Plan? There are five main elements that make up a project execution plan and they are scope definition, goal statements, quality and technical specifications, resource allocation, and project scheduling. Let us take a closer look at each of them. Scope is defined as the extent or ares which is covered by a specific subject matter. 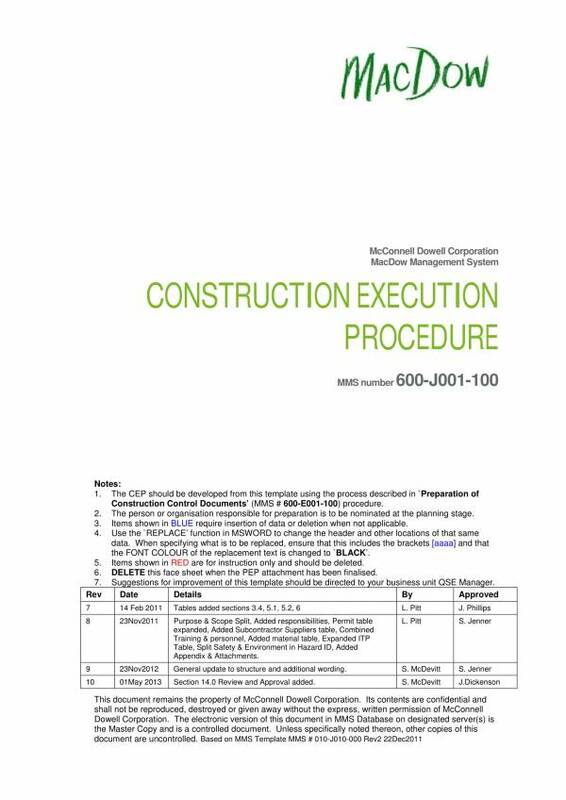 In a project execution plan, scope definition covers what the project intends to achieve based on a specific term or conditions. It provides details and explanation of the very goal or aim of the project for having that specific subject matter included. 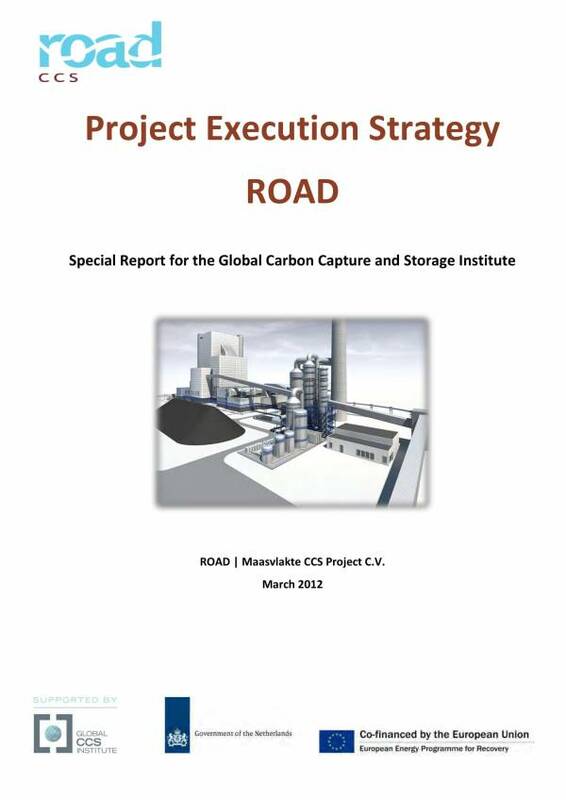 As its name implies, the goal statement is where a list of the objectives of the project execution plan can be found. Information, like project deliverables, project milestones and project requirements are included. The statement of goals section also explains the reasons why the project is carried, out, the purpose of the project and the benefits that can be gained from it. If an execution plan id of high-quality and has a really good technical specifications of the entire work process and output, then it can be seen as a successful execution of the project being worked on. This requires a clear and precise definition of the terms and concepts of the project, descriptions that can be measured, should be time bound and standards that are actually attainable. 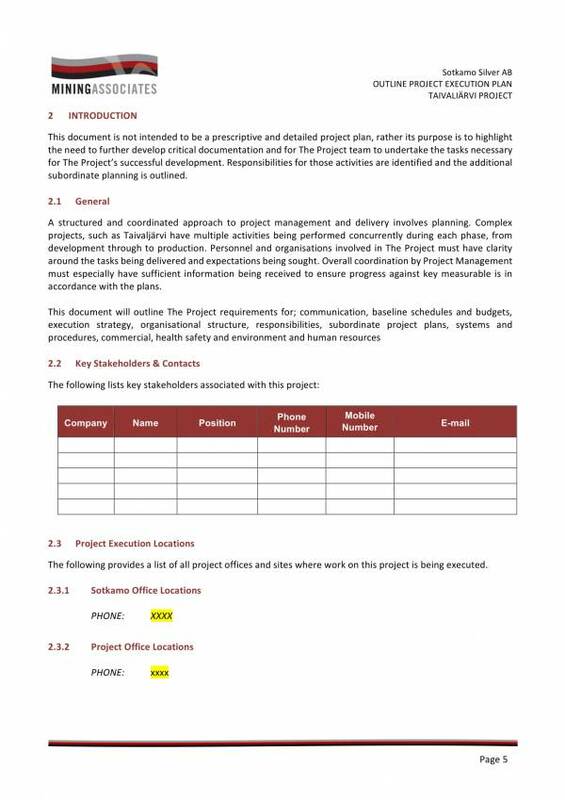 What is meant by resources in a project execution plan? People with the right knowledge about the project, equipment and money to buy the needed equipment as well as time considerations are referred to as resources. These resources are required so that the project can be successfully carried so that the goals and quality standards that has been stated are achieved. Most projects have strict deadlines and it is one of those things that matter most. Proper time allocation and proper project scheduling is necessary to organize time bound tasks and finish the project on time. Scheduling can be easily done by dividing the project into smaller units and then time bound milestones are then set. Having all these elements in place in your project execution plan ensures that your document is complete and reliable at the same time. You may also check out 5 Year Plan Templates, Sales Compensation Plan Template, and Strategic Marketing Plan Template which are interesting articles with templates that you can download and use. Even with a project execution plan in hand, there may still be problems or drawbacks that come in the way when carrying the project that may cause it to fail. To avoid this, we have her useful tips on help you succeed and complete project execution. 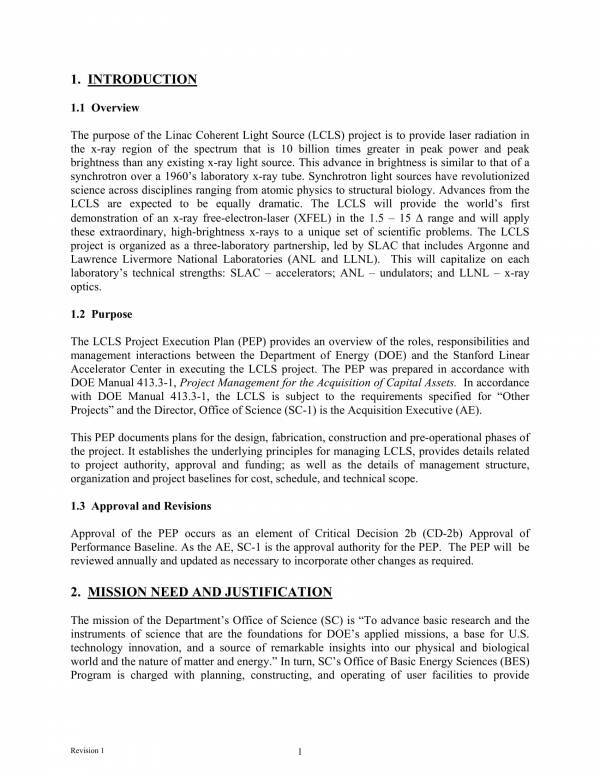 The scope of the project must be clearly defined. It’s not enough to rely on the project execution plan to explain everything to your team. A little discussion, meeting or forum can help in clearly defining the project scope. The members of your team matter so you must carefully select who you include in it and who you put in position. Choose the people who has the best talent, skills and knowledge related to the project and then delegate the tasks according to their capabilities. Proper task delegation also helps in a successful project execution. Make sure to have your project goals outlined. Use the SMART acronym to set a goal that is systematic, measurable, attainable, realistic and time bound. It will serve as your guide so that you make relevant and useful objectives all the time. Then have each of your members list down the subtasks that they must complete on their own specific deadlines. There will be tons of data involved in a project. You will need to manage these data to be able to keep track of them when you need to. There are many methods and options that you can use to store data so that you can manage and have them available at all time. Choose the method that is convenient and safe, and that best fits your needs. An important part of project execution or project implementation is monitoring the progress of the already carried out tasks or activities. Monitoring should be done on a daily basis. This will show how much has been completed and helps determine if progress is good or bad. Also keep an eye on individual project deadlines. Motivate your team internally. Recognize the good performance that a member has showcased and provide awards. This will encourage every team member to work harder on their individual tasks. This works better than looking down on or punishing underperformers. Properly manage your resources and show your team that you care. We hope that this article was able to help you understand and learn about project execution. If you want to learn about other related topics or plans in general, you may want to check out articles, like Hospital Operational Plans, 100 Day Plan Templates, and Career Development Plans.